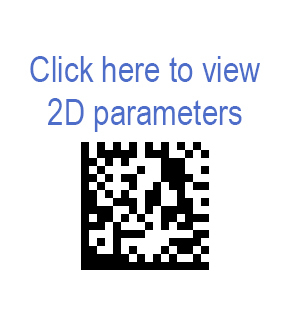 If you do not have an ISO/IEC-compliant verifier, but you want confidence in the quality of your printed barcodes, then we would be pleased to assist you with your verification needs. 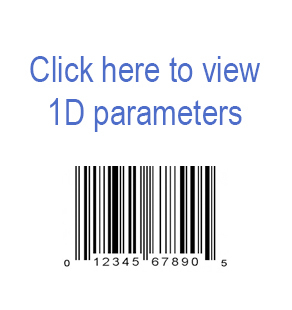 We will use leading edge Microscan Verifiers and let you know the grade of your barcode (4.0 (A) down to a 0 (F). We will also be able to suggest any improvements, if any are needed, to make sure that all future barcodes will scan the first time, every time. Any additional samples needing verification (besides the 2 FREE per customer) will be at a set fee, see below for pricing.